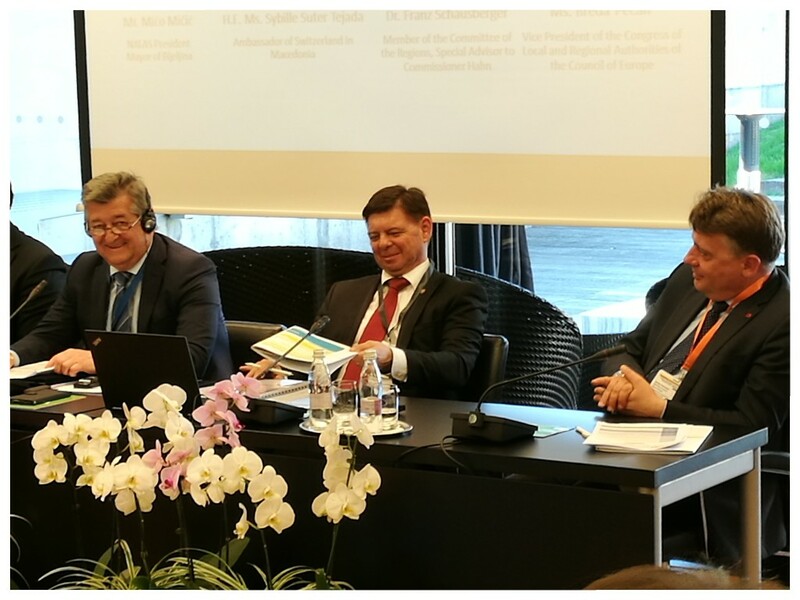 On the 18th of April 2018, IRE Chairman Franz Schausberger, representing the President of the European Committee of the Regions, Karl Heinz Lambertz and Special Adviser to Commissioner Johannes Hahn, attended the 13th General Assembly of NALAS in Brdo, Slovenia. In his keynote speech Schausberger underlined that NALAS is a very important network of associations of local authorities of South East Europe as well as an important strategic partner for the European Union, especially for the Enlargement Negotiations of the European Commission. 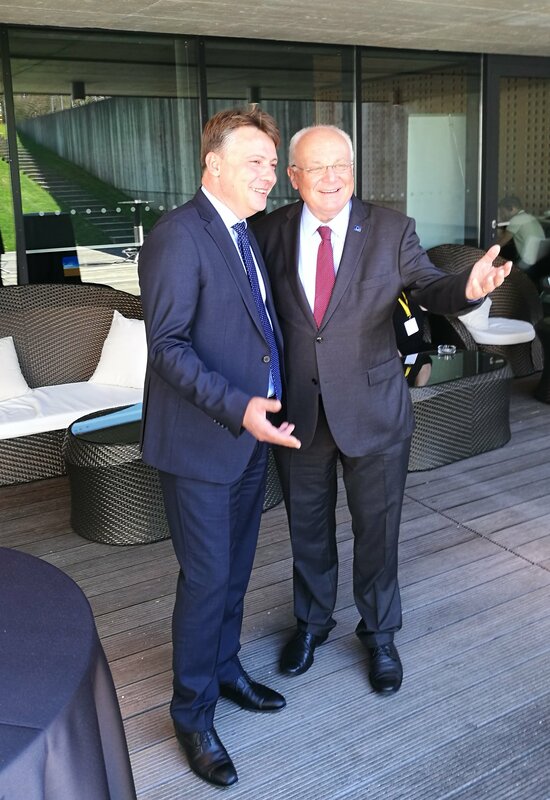 Furthermore, he referred to the fruitful partnership und tight cooperation with the European Committee of the Regions and subsequently proposed that NALAS should be integrated and promoted to a greater extent at European level. Schausberger pointed to the 6th of February 2018, where the European Commission presented a comprehensive Western Balkans strategy, which is intends to give the six countries a perspective towards 2025. However, the Chairman sees the year 2025 neither as a fixed accession date nor a target, but only as a possible time horizon. The countries of the Western Balkans must therefore achieve reconciliation and solve open issues together, ahead of the accession. The entire Western Balkans region is surrounded by EU member states. Under no circumstances, explained Schausberger, should we allow forces from outside Europe – like Russia, Turkey, reactionary Islamic states or China – to take the place of the EU. „It is well-known that not all EU member states are in favor of enlargement by the Western Balkan states. However, they all must finally agree to the accession of new EU Member States and therefore need to be prepared for enlargement and convinced that the enlargement strategy not only offers a great historical opportunity for the countries of the Western Balkans, but also for the EU itself“, Schausberger closed his speech.